Truly bringing the joys of Mahabaleshwar to Mumbai, Bomberry manages to match your imagination by combining strawberry with its worthy sidekick, Nutella. Mulberry and strawberry flavoured ice creams topped with whipped cream, nutella, and fresh berries is a combination that's almost impossible to resist. The freshness of the berries is the beauty of this dessert. The dessert is aesthetically pleasing and makes you want to visit the Strawberry gardens in Mahabaleshwar that produce this luscious fruit. 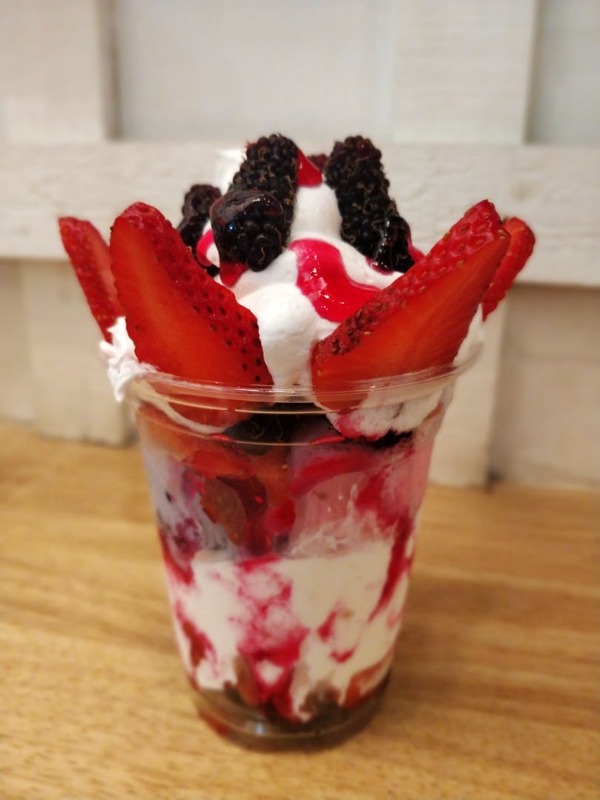 Bomberry is an ideal dessert place if you're the kind of person who prefers fruit flavours more than an abyss of chocolate.